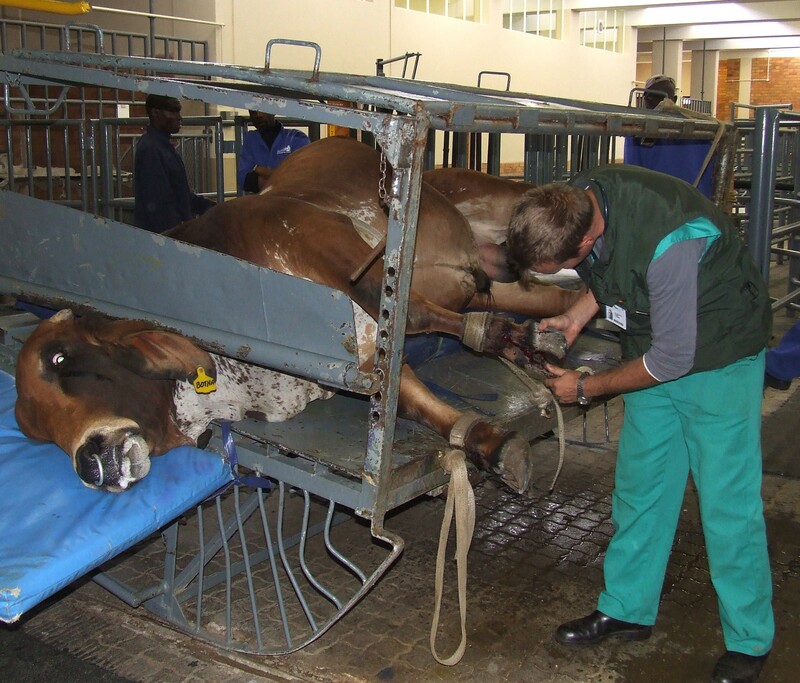 Specialists in ruminant nutrition; herd health and hoof care supply species-specific clinical treatment and care. This service is designed to assist economically disadvantaged farmers with the treatment of their livestock (cattle; sheep; goats and pigs). 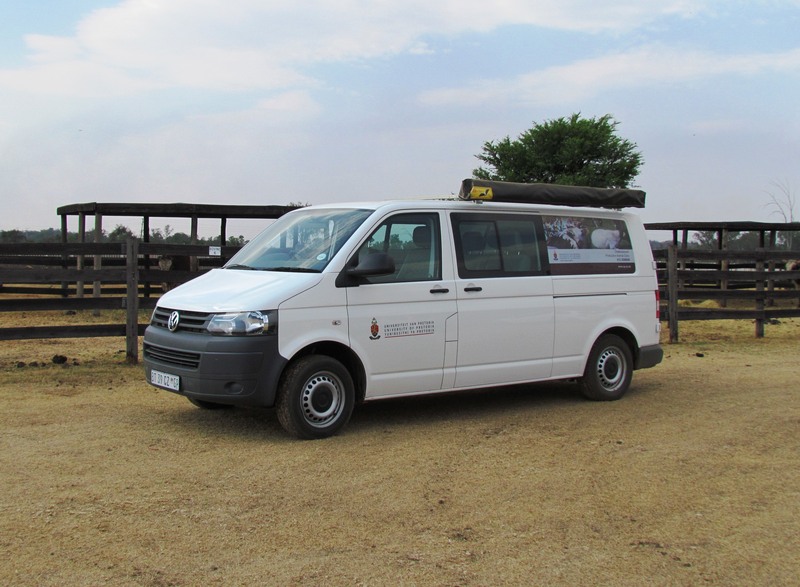 Vehicles operate every week day within a large area to the north of the Magaliesberg, up to and including de Wildt/Skietfontein in the west, Kameeldrif East in the east and Hammanskraal in the north. Livestock outside of this area may be seen on request.